In January we had an email from an amazing lady who decided to raise money for us. Very sadly she lost her 21 year old daughter, Sophie, and has since channelled her energy into fundraising for loads of local causes. 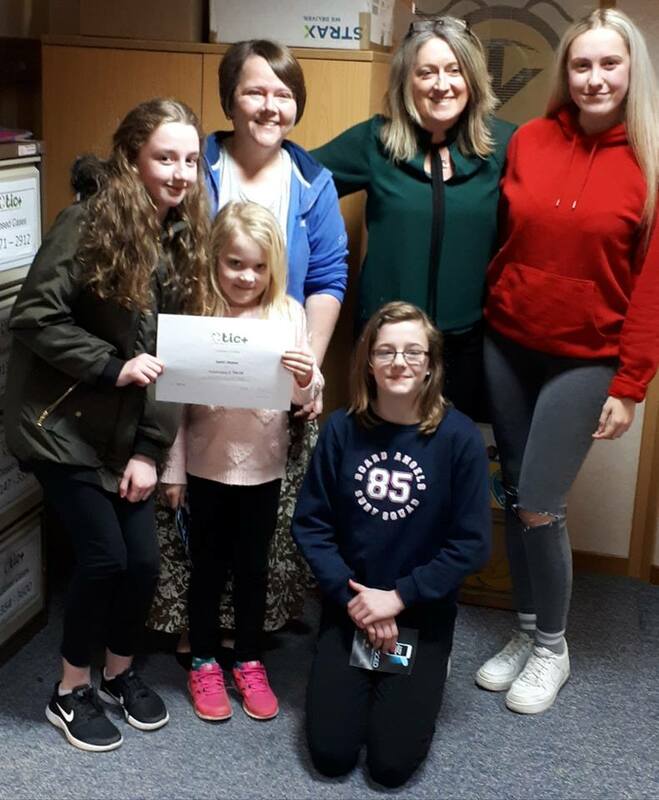 The quiz was held in early Feb and totally smashed it’s target of £250 and raised a whopping £720! 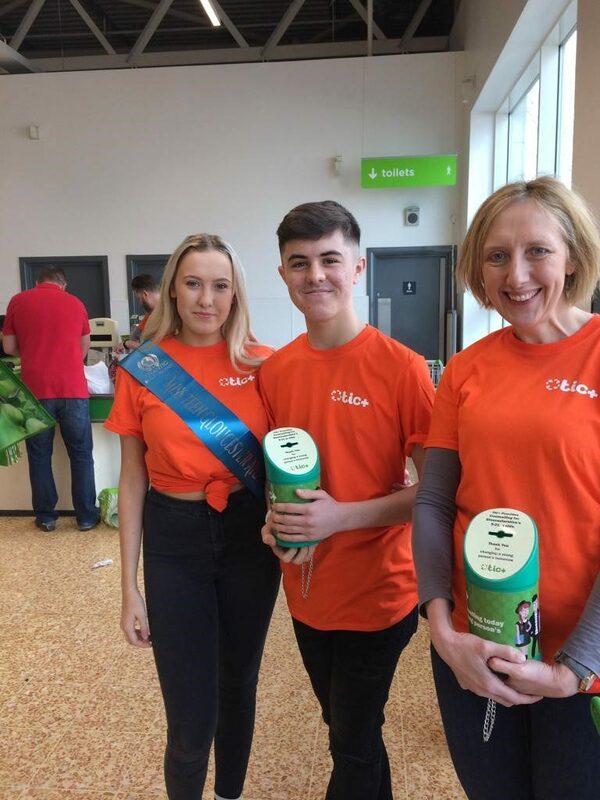 Sophie’s Memory Fundraising bag packers were also in Asda at Metz Way on the 17th of March to raise money for us! They were joined by Miss Teen Gloucester! A really big thank you to everyone involved in fundraising as part of the Sophie’s memory team! We appreciate all your hard work in helping support young people who need someone to talk to. PreviousPrevious project:Beth & Will’s half marathon!